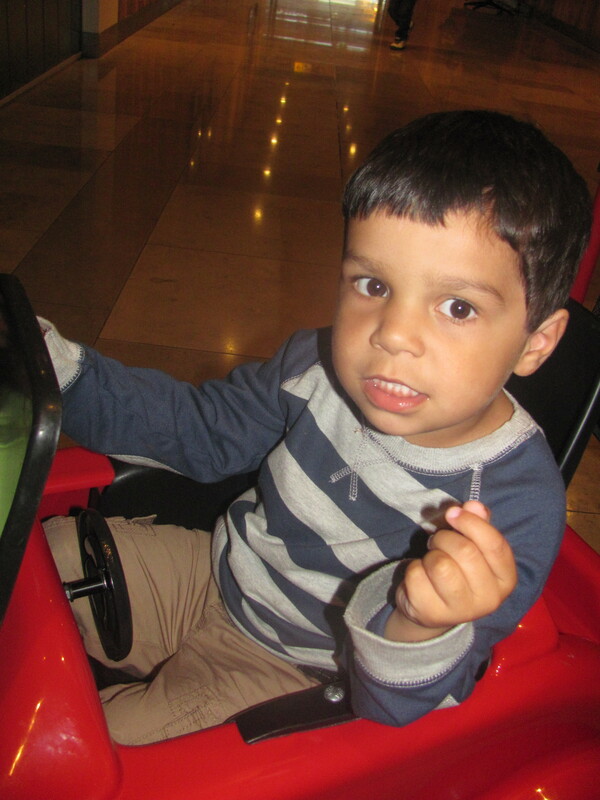 I buy the children kids clothes from Tesco quite often, as that is our regular supermarket so it is easy to quickly grab something if there are a few things that they need. I always find them really good value and they have a wide range so I can usually find whatever I need. 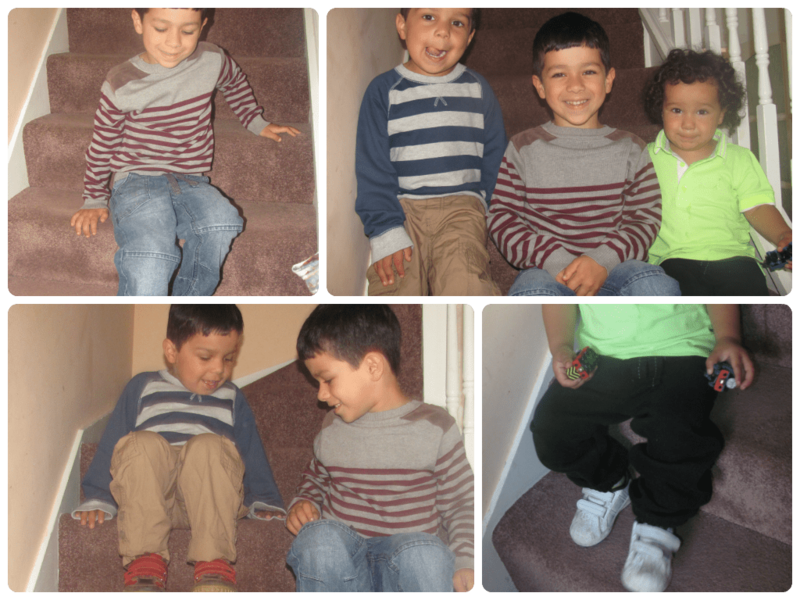 I was given a £50 budget to choose some clothes to review for the children from the Tesco Clothing Autumn Winter range. 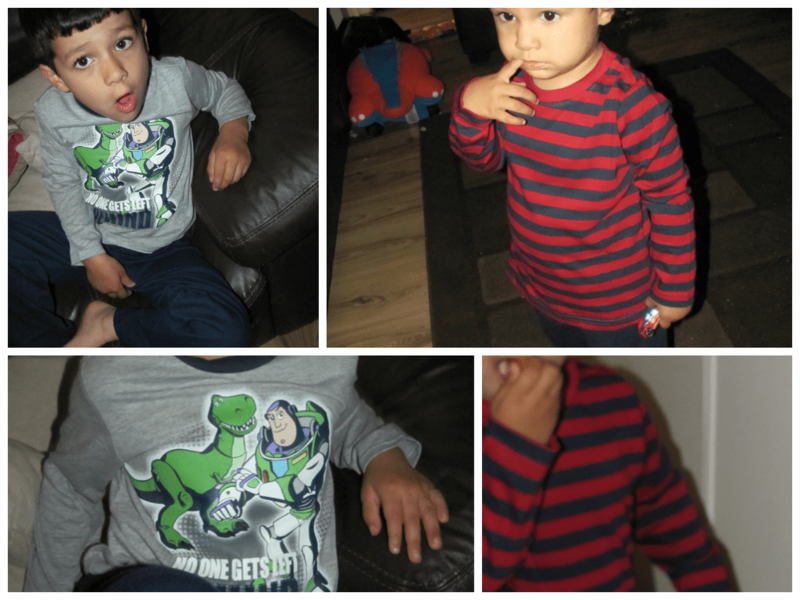 With it being Tesco, that £50 actually went pretty far and I was able to get all three boys an outfit each, and a couple of pairs of Pyjamas which is great value! 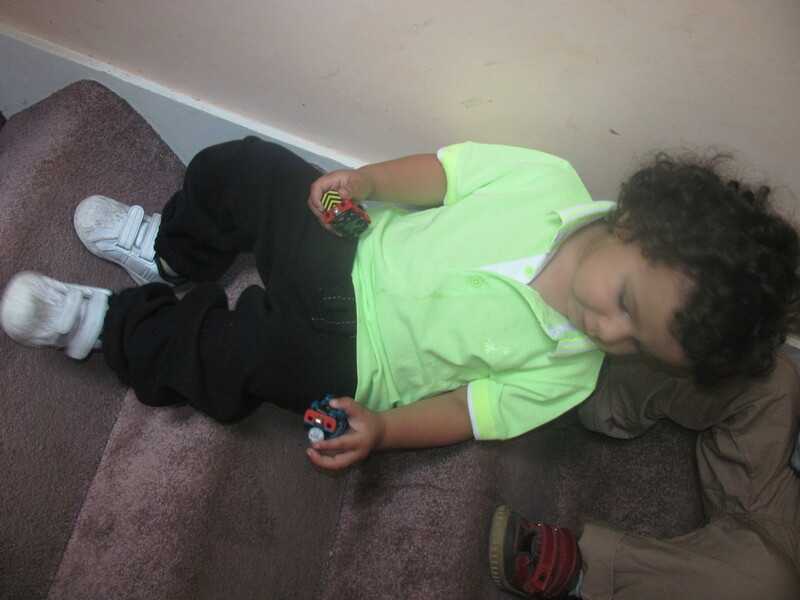 This made a lovely outfit for Z. It is comfy and smart-casual. 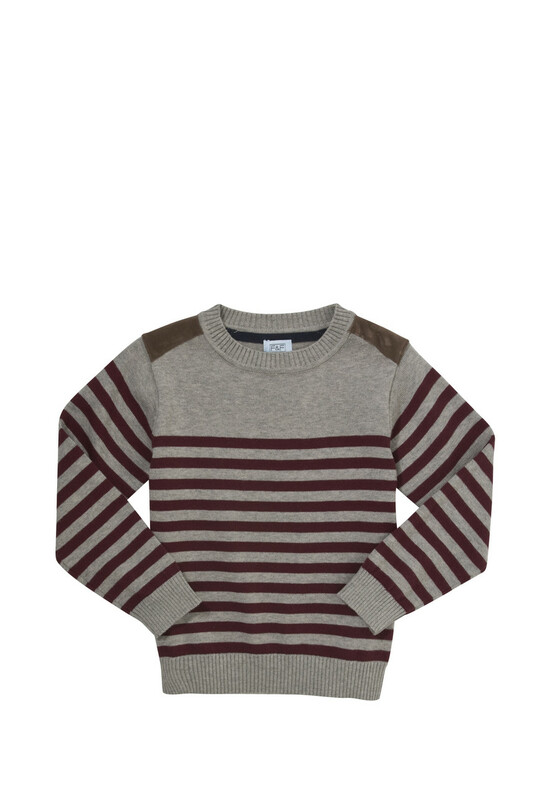 The jumper material is nice and soft and the jeans fit well with a comfy ribbed waistband. Again, the material of both these items is really nice and soft. 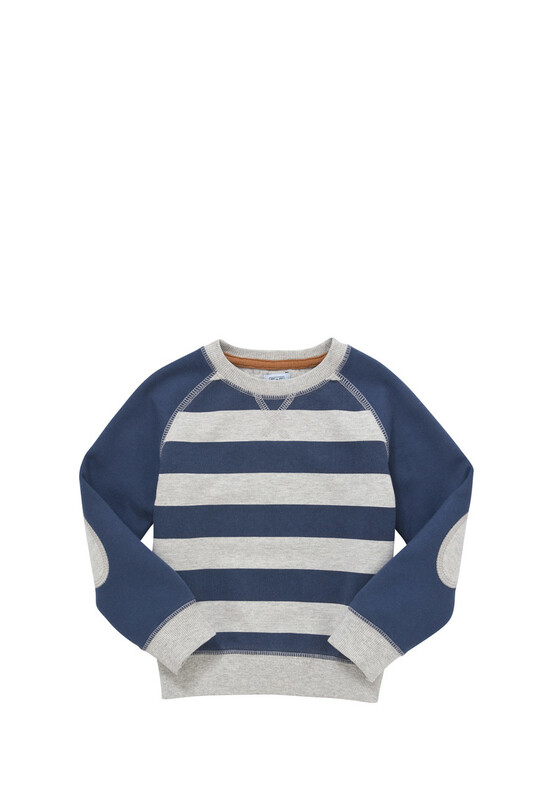 T felt really snuggly in his sweatshirt and they both fitted well and comfortably for him. £7.00 – £8.00 for the 2 pack. I did also get him a top, but I can’t see it on the site now and it is also a little big for him so I can’t show you that one at the moment! 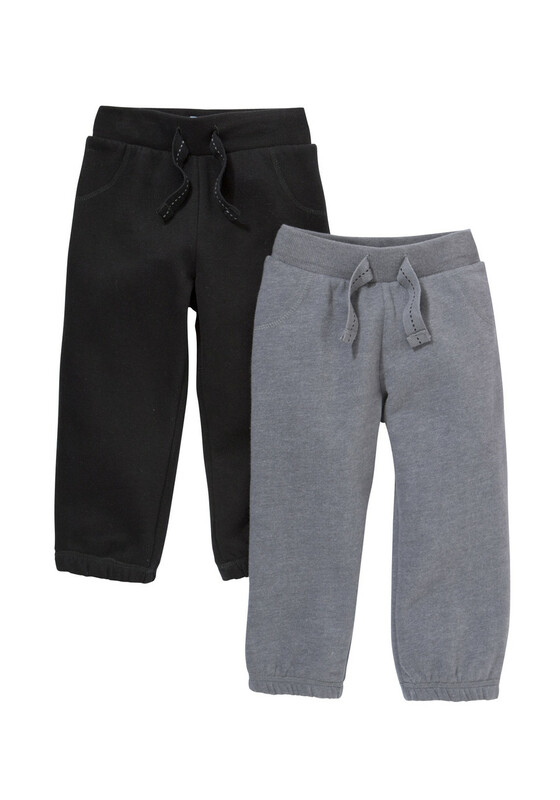 The joggers are great value and again really soft and nice quality material, and they wash very well. They are really handy for everyday wear. The grey and black colours are easy to coordinate with any clothes. Just like the day wear, the pyjamas from Tesco are great value. Mr R’s pair is only £3.50! 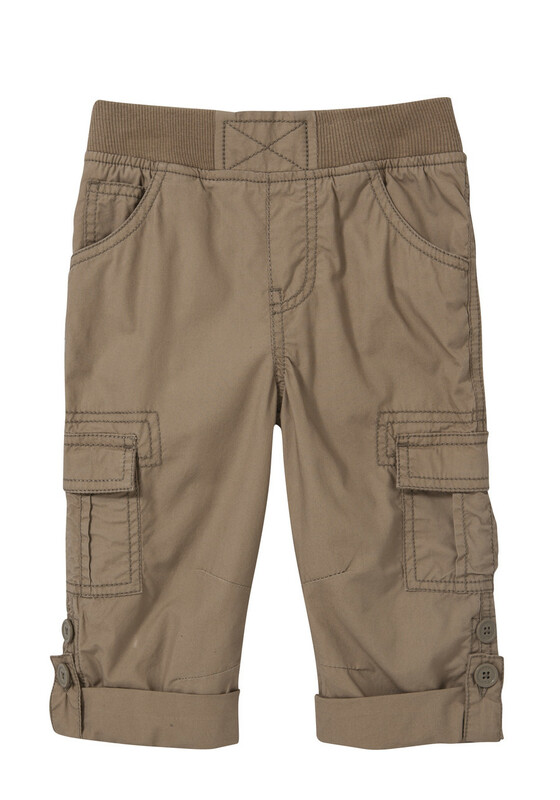 They are 100% cotton and great quality for this price, and I think they will last him well. Mr Z’s pyjamas are also brilliant value at only £5.00 – £6.00 for character pyjamas, and they are even glow in the dark! The boys all like Toy Story and it is fun for them to have character pyjamas so I often let them have it to add a bit more fun to their bedtimes. I am really pleased with all of the Tesco clothing. I do trust them for kids clothes as the quality is pretty consistent and never lets me down, so I am happy to rely on them for a lot of the kids day to day clothes, and also for school uniform bits like trousers and polo shirts. Do you buy any of your kids clothes from Tesco? What do you think to their range? wow Jenny that is quite impressive!!! 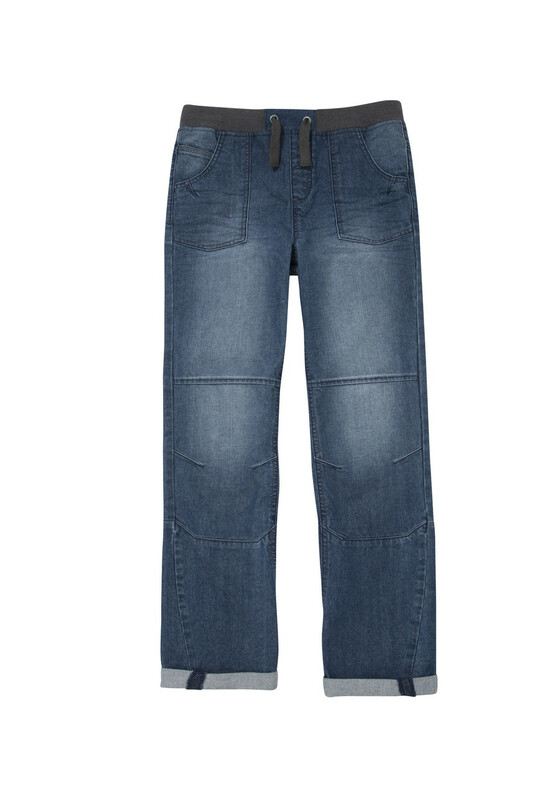 I love Tesco kids clothing, we’ve had some great items from there and the quality is high. The sales are great too, I’ve had outfits for £1 sometimes! Tesco kids clothing are too good for kids. 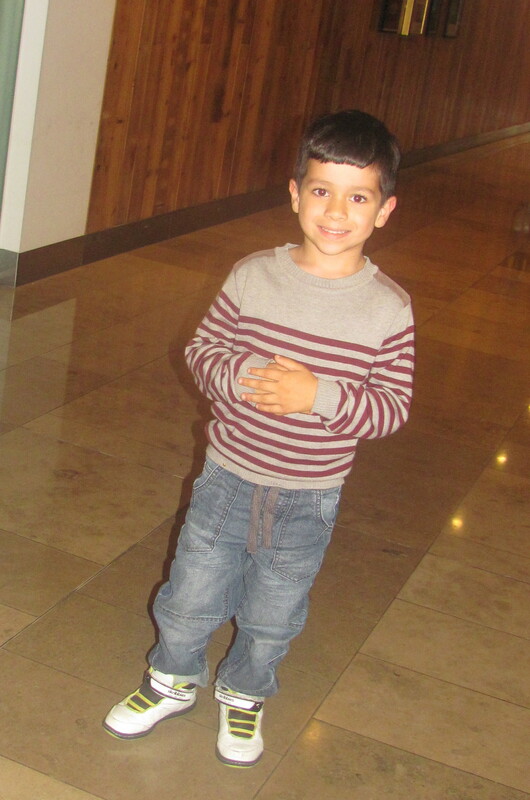 I like their products very much as their clothes give a different looks to our kids. From day wear to pyjamas are have a great value. I am very happy to this kind of descriptive post on Tesco Clothing. Thanks for sharing a wonderful article.